It's my favorite holiday of the year...Love Day! 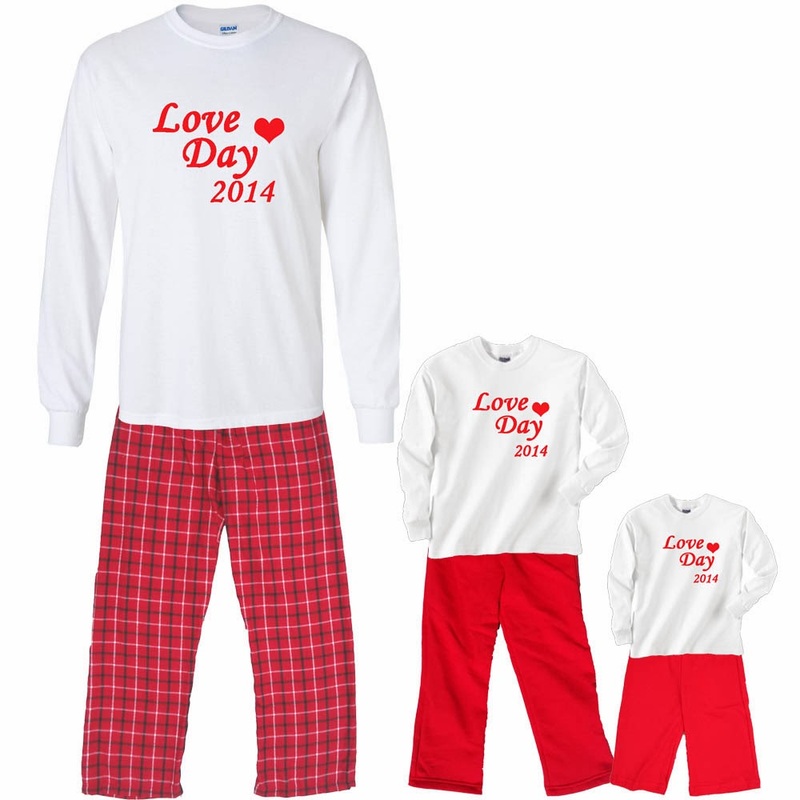 What could be better than celebrating the love you share with your significant other, children, Mom and Dad, grandparents and extended family? 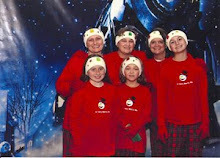 There is nothing like snuggling with your whole family under a soft blanket and watching a favorite movie. Choose a fun love-theme movie to watch together. 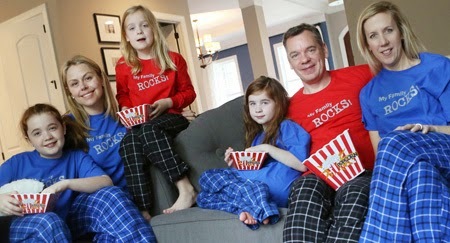 Some of our favorites suitable for the whole family are: Family Man, Sleepless in Seattle, When Harry Met Sally, Shrek (yes there is a love story in there), Moonstruck and Beauty and the Beast. First. melt a couple Hershey bars in the microwave. 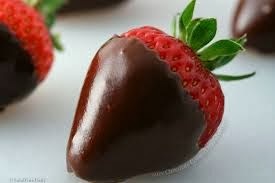 You can also use chocolate chips or white chocolate chips for black and white berries. Wash your strawberries. Dip them in the melted chocolate. Wait 1 minute. Eat! Hand-made Valentine's Day cards - great for younger kids. Painted Jewelry Box - little girls will just adore this personalized hand-made craft. Buy the unpainted box at any craft store and paint fun, colorful designs. 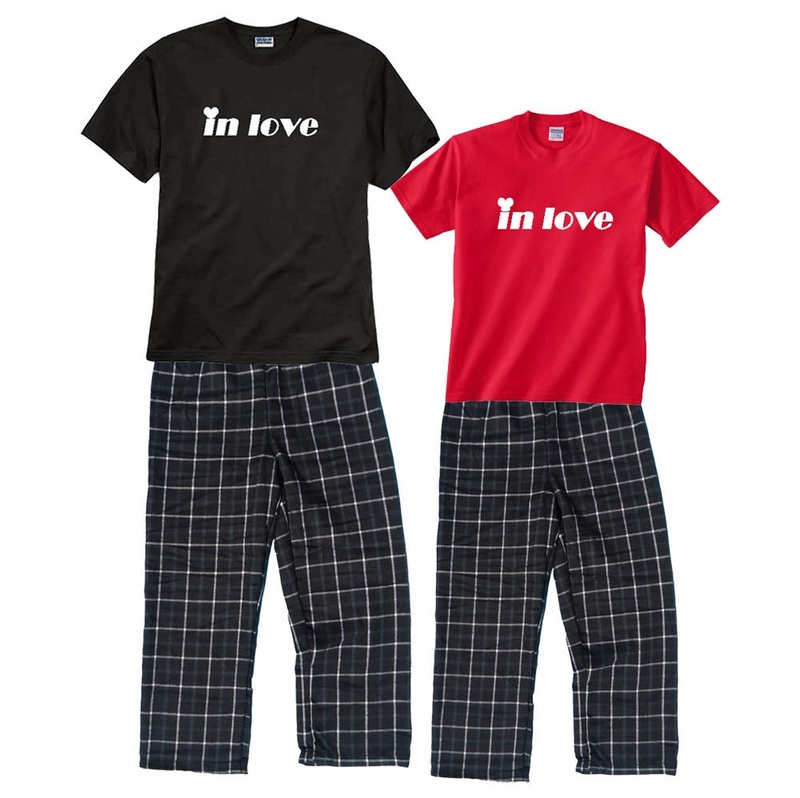 If you are looking for some fun new pajamas and outfits for this Valentine's Day, we have many fun designs and styles. Here are just a few. 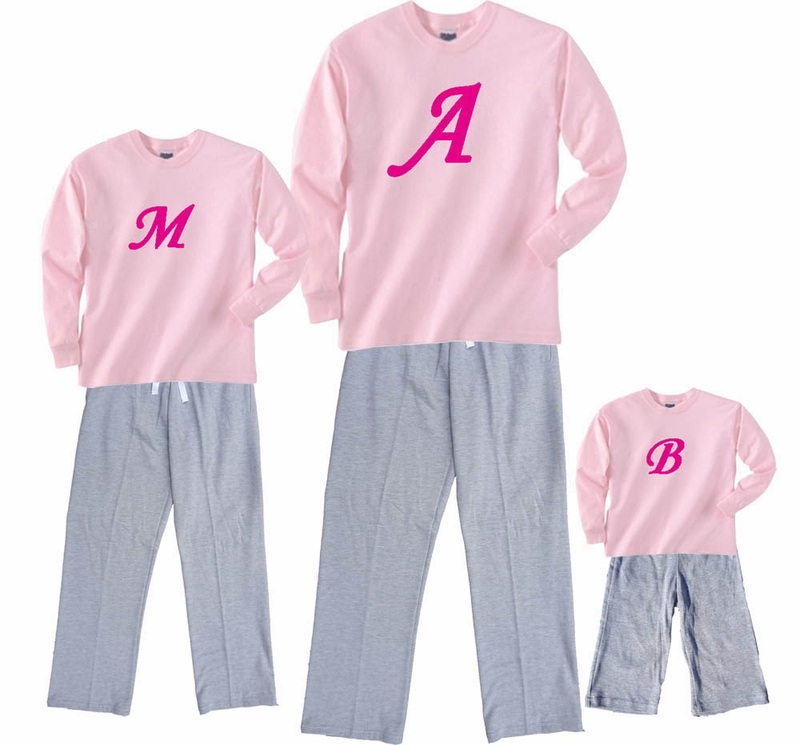 View our complete selection of Valentine's Day Pajamas in adult sizes with matching playwear outfits for kids. Enjoy loving your family this Valentine's Day!